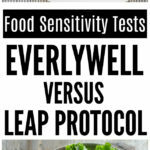 Last month, EverlyWell reached out to me about trying a couple of their at-home tests. You guys know how much I love this kind of stuff, so I jumped at the opportunity and requested the Food Sensitivity Test and the Fertility Test. I’ve taken food sensitivity tests in the past, so I wanted to see how this one compared. I’m also obsessed with hormones and still trying to figure out my own, so I wanted to see what the actual results looked like. 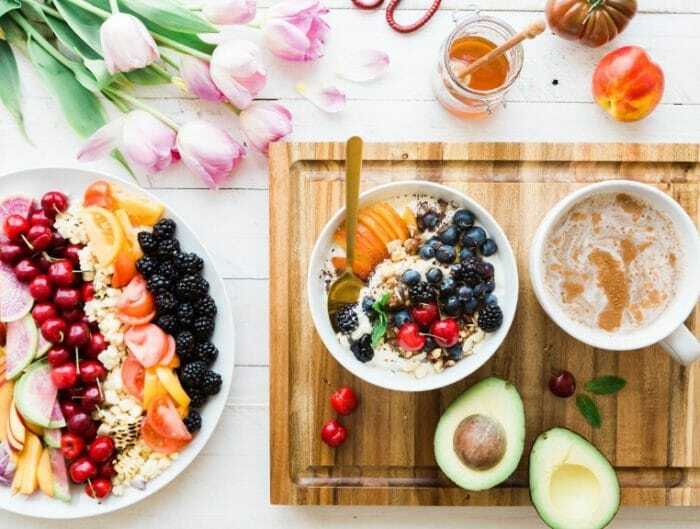 I’m going to tackle the Foods Sensitivities Test in this post and then share my experience with the Fertility Test in a separate post in a few weeks. First, you place your order online. Save 15% now with this link! You receive the test kit in the mail. Each kit includes detailed instructions, collection supplies, sample container(s), and a pre-paid shipping package to mail your sample to the lab. At home, when it’s convenient for you, you collect your sample (via finger prick), package it up, and ship it off to the lab. The instructions were super easy to follow and even gave you tips for collecting the best possible sample (i.e. drops of blood from your finger onto a collection card). Once you send your kit back, you receive your results in about 5 business days, which was SO FAST compared to other tests I’ve tried. I remember waiting weeks for the LEAP – and I had to have my blood drawn by a nurse at a medical facility. Ok, so let’s talk about testing for food sensitivities. I talked to a bunch of my Registered Dietitian friends, and they all agreed there isn’t just one gold standard test, and there are pros and cons to each of the different types of tests available. EverlyWell’s Food Sensitivity Test tests IgG antibodies in your blood, which indicates if you have an immune response to certain antigens (foods). (EverlyWell tests for 96 common foods.) IgG food reactions take hours or days to develop, which can make it difficult to figure out the exact food that is causing the issue – unlike a food allergy where the reaction is more immediate. Taking a Food Sensitivity test makes it easier to identify foods that may be causing issues for you. However, when you test for IgG antibodies, you are only testing for one kind of antibody, which means you can miss other food sensitivities. 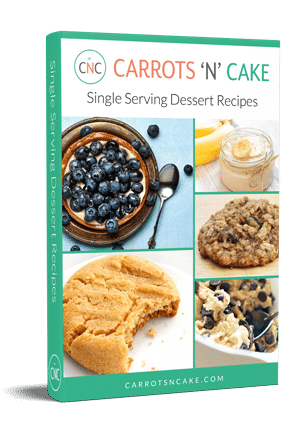 The test only tests for a certain number foods, but there are thousands of foods out there, so you’re not getting all of your potential sensitivities. Plus, the presence of an antibody doesn’t always mean you’ll have a reaction to a certain food. One could argue though that the presence alone is enough to avoid certain foods. 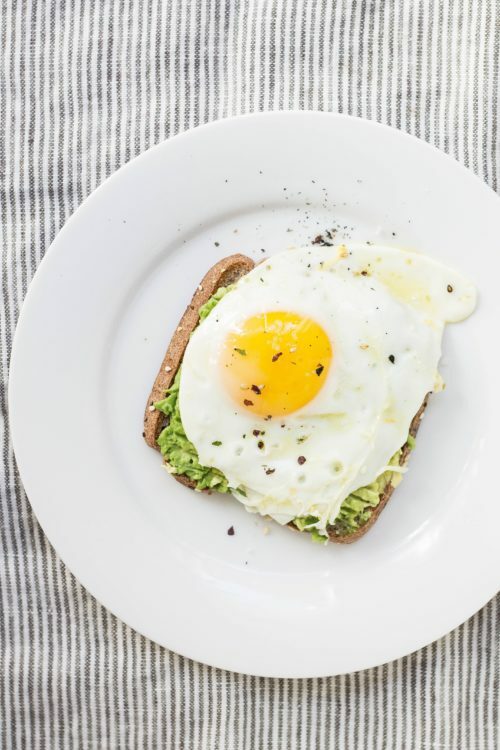 Basically, IgG testing isn’t a be-all end-all with regard to food sensitivities, but it can definitely point you in the right direction with regard to what foods to avoid in your diet. It’s a great starting point! Let me start off by saying there were a lot of consistencies and inconsistencies with the food sensitivity tests I’ve taken in the past. Yeast actually surprised me since it turned up under both high and moderate sensitivities. For Brewers Yeast, the rest results suggested avoiding beer, wine, and vinegar. Maybe I was drinking too much wine? I’ve definitely laid off since receiving these results. For the Bakers Yeast, the results mentioned avoiding wheat and gluten, which I don’t eat a ton of, but maybe all of those “bites” of donut are adding up! Additionally, the results said if both brewers and bakers yeast are positive, it could indicate a yeast imbalance in the gut. 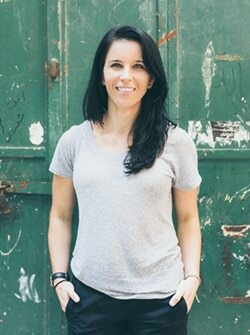 I actually took a GI-MAP test in January with a functional practitioner (Kristin), and it was negative for candida, so I’m not sure what to think. Kristin and I might actually test for SIBO, and I’m kind of onto this whole histamine thing since I’ve had a phlegmy cough forever. Maybe it’s all related? Everlywell recommend avoiding added sugars, fruit juices, dried fruits, and simple carbohydrates + adding a probiotic to boost the healthy bacteria in my gut. Also in the moderate category were egg yolks, which I wasn’t surprised about given my experience with eggs and acne, but green beans were a bit of a shock since they showed up as a non-reactive food on the LEAP test. I had quite a few foods in the mild reactivity section, including a number of foods that were consistent with the LEAP test (gluten, wheat, tuna), but a few that were “surprises.” Egg whites (and egg yolks) never showed up on the LEAP test for me, but I know they causes issues for me. In the low sensitivity section, I was happy to see 76 foods, including a lot of my favorites that I consume on the regular, including coffee, almonds, peanuts, milk, sunflower, spinach, and avocado. Important to note about this test: If you do not eat a certain food, it’s difficult to test your sensitivity level to it. For instance, lima beans, rye, and lamb showed up as low reactivity, but I can’t even tell you the last time I had these foods. As you guys know, I’ve tried all sorts of elimination diets over the years and all sorts of tests to help me identify what foods I should and should not eat. It’s been quite the ride! 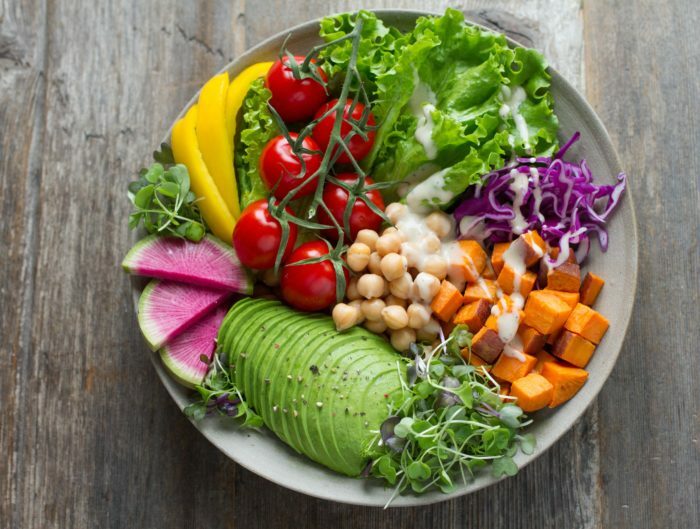 Especially with a chronic autoimmune disease, it can be so overwhelming to try to figure out what foods to avoid when you’re eating so many different ones from day-to-day. 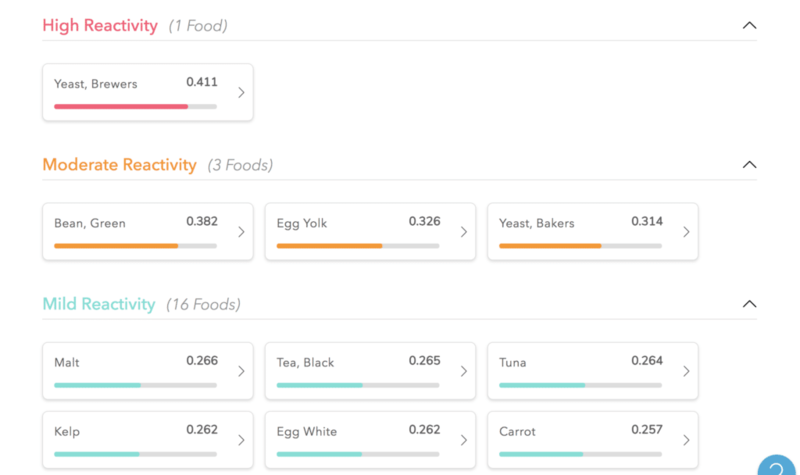 The Food Sensitivity Test from EverlyWell was a great starting place to figure out what’s working and not working. It’s helpful to see which foods have a high sensitivity so I can avoid them, but also which ones are low sensitivity for my own peace of mind. I used to get so stressed about what foods I was eating (or not eating), so it’s nice to have a test to help me on this continued journey. In general, food sensitivity testing still has room for improvement, but if you’re looking for a starting point for your own health journey, EverlyWell is a good option. Ultimately, this test + your own personal testing via elimination diet is likely the best way to figure out your individual sensitivities. 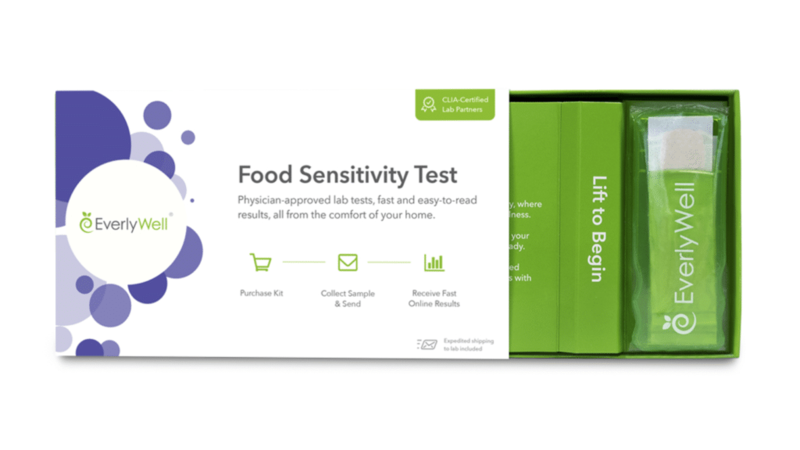 Based on my overall experience, I can honestly say that EverlyWell’sThe Foods Sensitivity Test gets a top rating, given the ease, accessibility, and unmatched turnaround time. 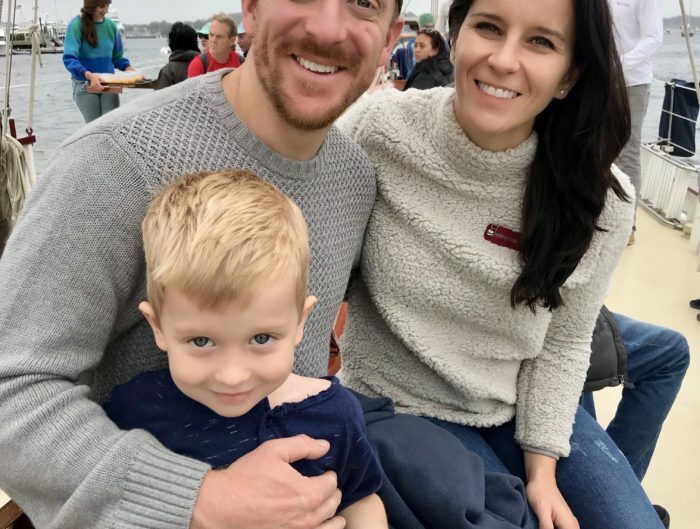 They offer nearly instant gratification, completely eliminating the hassle of going to a doctor or other health facility to get your blood drawn and then waiting, which seems like forever, to get your results back. I thought the at-home finger prick might be a downside for me, but it was a piece of cake! If you’re looking for a quick and easy way to test out your personal sensitivities to food, I highly recommend capitalizing on the special offer here! Got questions? Drop me a line in the comments section, happy to help! Figuring out how you react to foods is so confusing. I have been dealing with Thyroid/Hashimotos for a few years and my hormonal acne is the worst. Derms/Doctors are no help and I feel like elimination diets are so confusing with the time from consumption to reaction being so long and the large amount of variables. This feels like a nice starting point for the elimination diet process! I’ve been seeing everlywell blow up everywhere and I’m wondering if they ship to Canada? There’s so many factors that have to be considered with these tests. It’s definitely not the end all be all of what you should or should not be eating forever. Ughhhh, that’s my thought too, but my GI doctor blows it off every time! Says cough is a side effect …..
Collagen can trigger histamine. Food for thought.